What is an Office Center/Executive Suite? 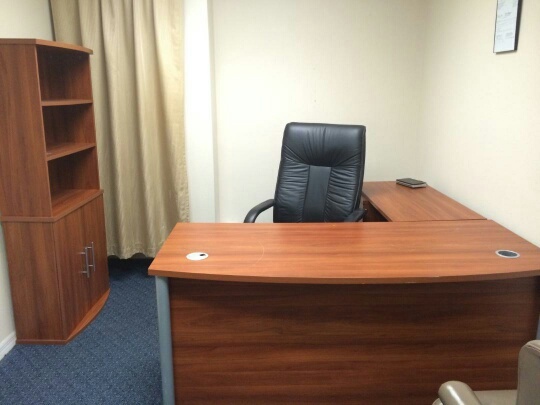 We provide smaller, individual offices and suites for rent on a shorter term than conventional office space. The monthly rent includes all basic office utilities, access to conference rooms, common shared reception area, 24/7 access, and a friendly receptionist to greet your clients, receive your mail, and sign for your packages. Other services are available a la carte. What types of suites are available? We offer single and multi-room suites. Offices sizes start at 100 sq. ft. Window and interior options are available. What is the commitment? You can opt for a month to month contract for maximum flexibility, or take advantage of rental discounts on longer terms. Hourly and daily rentals are also available with a Virtual Office program. What are the benefits of leasing in an Office Business Center?